This Coshocton County web site is provided as a public service. All information on this site is intended to be accurate, complete and timely; however Coshocton County does not guarantee the accuracy or timeliness of this information and therefore, shall not be liable for any losses caused by such reliance on the accuracy or timeliness of such information, including, but not limited to, incidental or consequential damages arising out of the use or inability to use this web site. This web site also contains links to other web sites that are neither controlled nor sponsored by Coshocton County. Coshocton County does not endorse any linked sites nor does it assume any responsibility for the content found on those sites. Coshocton County is not responsible for any errors in the materials provided on the server. All materials maintained on the server are provided “as is” with no warranties of any kind. Coshocton County does not guarantee that the server will function error-free or uninterrupted. 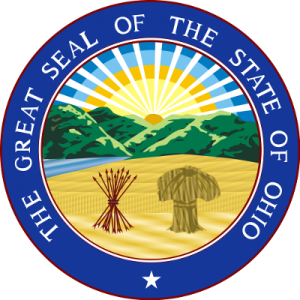 Coshocton County will not be liable for any damages of any kind, including consequential or incidental damages, arising from the submission, installation, maintenance, transmission, copying, modification, distribution, or use of any materials.